When you hear it, there’s no mistaking this record for anyone else’s. The band steadily made waves in the LA music scene in 2014, highlighted by performances at Echo Park Rising, Eagle Rock Music Festival, Bandit Town, and packed shows at The Satellite. Their brand of rock and roll sounds like it’s been festering in the garage for decades — and now it’s finally being unveiled. The group released their self-titled debut album in December 2014 on LA’s Kill/Hurt Records. This full length effort was recorded and mixed by Scott Barber at The Barber Shop Recording Studio and mastered by Pete Lyman (Shooter Jennings, Jason Isbell, Black Rebel Motorcycle Club). 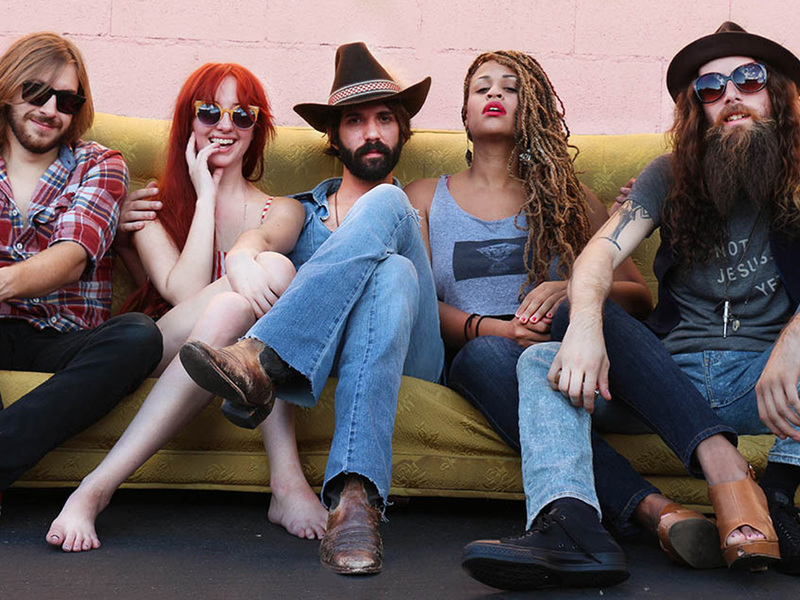 Paste Magazine exclusively premiered their album track “Abyssinia” and noted that Ivory Deville “is poised to be a key new group in the indie rock scene.” The band is already off to a strong start in 2015, kicking off the year with a January residency at The Echo, followed by dates in Austin for SXSW. You can follow their tour dates and order the LP at ivorydeville.com.